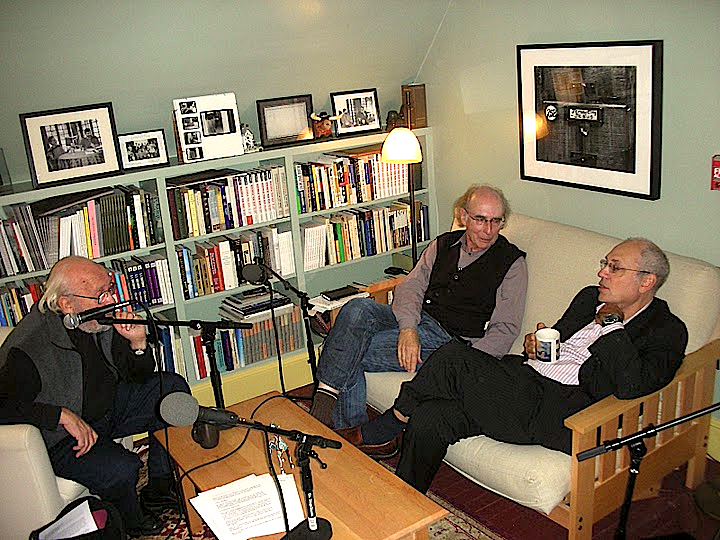 In May 2011, Eric Baus wrote about Benson's improvised questions for his Jacket2 commentary, “Notes on PennSound.” In 2006, for Jacket issue 31, Rob Stanton reviewed Open Clothes and made reference to the transcription of the 2003 Writers House Q&A. 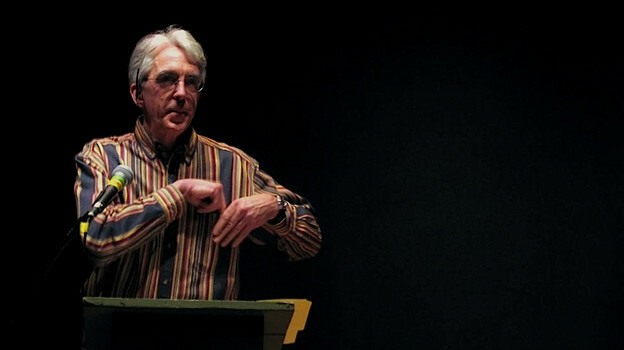 PoemTalk is produced by Al Filreis, was engineered this time by Steve McLaughlin, and edited, as always, by Steve McLaughlin. 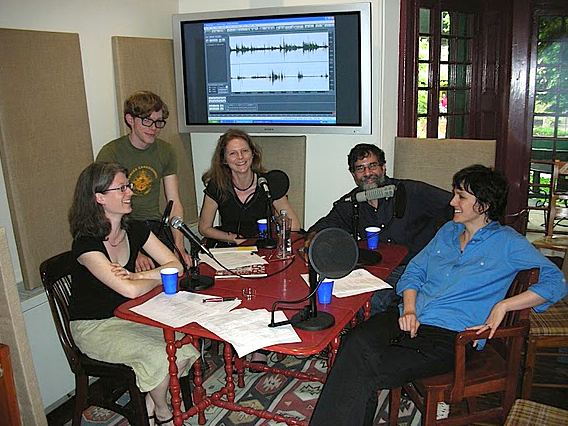 The series is sponsored by PennSound, the Kelly Writers House, and the Poetry Foundation. Program notes are hosted among the podcast series, of course, at Jacket2.